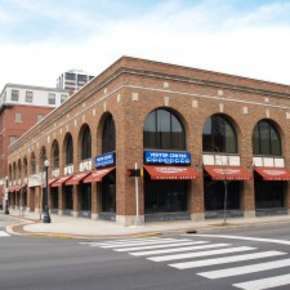 Downtown Fort Wayne is experiencing momentum that hasn't been felt in decades. Let us explain. In recent years, downtown has seen an explosion of new restaurants, attractions, housing, and an award-winning ballpark. Everyone from locals to visitors flock to downtown looking for a fun day activity or memorable evening out on the town. Located in the heart of downtown Fort Wayne is the stunning Grand Wayne Convention Center. 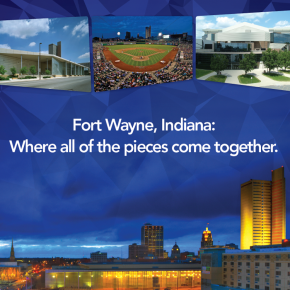 As Indiana's second largest convention center, the Grand Wayne Center features 225,000 sq. ft. of meeting space and is one of the most technology advanced centers in the Midwest. 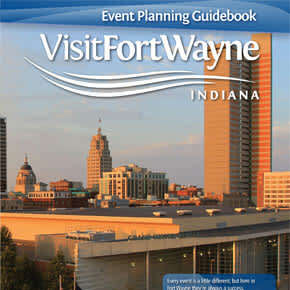 Watch this video showcasing downtown Fort Wayne and the Grand Wayne Convention Center! 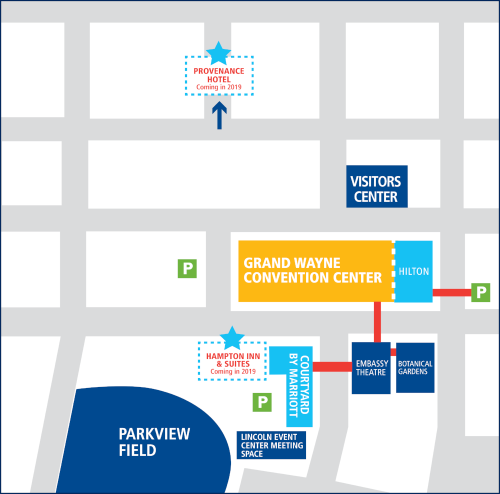 With two full-service hotels connected to the Grand Wayne Convention Center, meeting attendees can stay near the action at all times, not having to worry about travel and parking concerns. 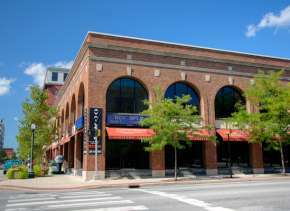 In addition to the convention center and two hotels, Parkview Field, Embassy Theatre, and Foellinger-Freimann Botanical Conservatory provide more than 30 extra meetings rooms. The Hilton Fort Wayne at the Grand Wayne Center and Courtyard Fort Wayne Downtown at Grand Wayne Convention Center offer a combined 500 comfortable and quality hotel rooms. Both hotels are connected to the convention center! After a long day of meetings, group can enjoy more than 40 bars and restaurants, attend a ballgame at Parkview Field home of the Fort Wayne TinCaps, explore our rivers by canoe, kayak or bike, visit countless attractions and museums, field research at the Genealogy Center, the largest public genealogy library in the United States, and so much more! Downtown Fort Wayne&apos;s vibrant and upbeat atmosphere will keep meeting attendees positive during their stay. Fort Wayne&apos;s vibrant and clean downtown is also safe, according to national rankings. InsuranceProviders.comranked Fort Wayne as the "5th Safest City in the United States," while Parenting Magazine tabbed our city the "6th Safest City in America."